The first truly mobile marketplace app for buyers and sellers of Bitcoins released on iTunes App Store and Google Play by California-based startup Bay Coins. 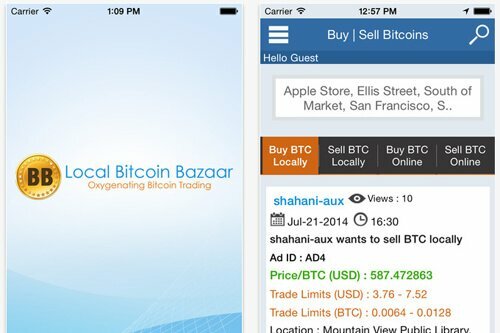 MOUNTAIN VIEW, Calif, Aug. 14, 2014 – Bay Coins, LLC announced today it has released the first mobile marketplace app for buying and selling bitcoins with other users – Bitcoin Bazaar Local. The app is now available for iOS and Android devices on the iTunes App Store and Google Play, respectively, making it the first fully functional app for matching buyers and sellers of Bitcoin on both platforms. 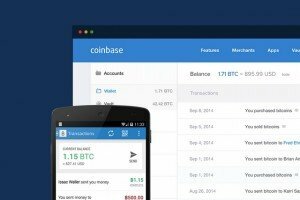 Bitcoin Bazaar is the easiest way to acquire Bitcoin, the leading crypto-currency, while still protecting users’ privacy. 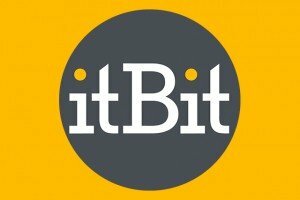 The application lets users find buyers and sellers in their neighborhood, using location services from their mobile phone, and lets buyers and sellers transact using cash without needing to enter bank or financial information into the app. “Mobile is a natural fit for those who want to trade Bitcoins, and buying or selling with cash is still the easiest way to acquire the currency,” said Shahani Weerawarana, CTO of Bay Coins, which developed the app. Users who wish to buy and sell using payment methods like PayPal or bank transfers online, rather than using the built in location functionality, can do so via the mobile app as well. 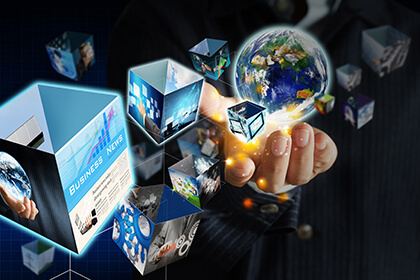 All financial transactions are handled between the parties, so Bitcoin Bazaar does not handle any fiat currency, making it different from other exchanges and services. Bitcoin Bazaar has built in escrow for protection of both buyers and sellers, and built-in dispute resolution. Bitcoin Bazaar can be downloaded immediately in the US app stores using the following links: Google Play and Apple iTunes. Based in Palo Alto, Calif., Bay Coins, LLC was founded by a group of MIT alumni, including Prasath Nanayakkara and Shahani Weerawarana, to bring bitcoin trading experience to mobile devices. It is funded by angels, including its chairman of the board, Rizwan Virk, who is known for his angel investments in many leading mobile startups, including Tapjoy, Gameview Studios, Funzio, and Apsalar, among many others. For more information, visit www.baycoinsllc.com, or its apps in the mobile app stores (Bitcoin Bazaar Local).